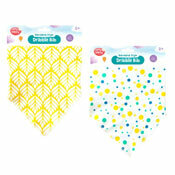 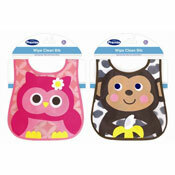 Offering you a full range of Wholesale Baby Bibs for those little dribblers. 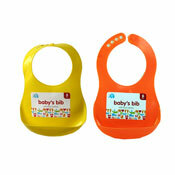 With plenty to choose from including the ever popular First Steps Range. 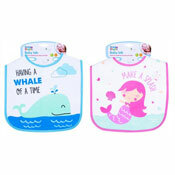 We have much to choose from in our Wholesale Baby Accessories lines if you are looking for other Wholesale Baby products. 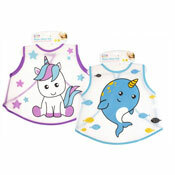 We really do have the full wholesale range which we believe is the most extensive baby range you will find in the UK. 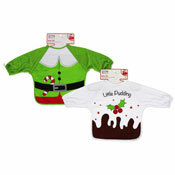 With cheap prices on all of our wholesale lines with next day despatch.